Students, families and alumni will be gathering towards the end of the school year for our annual Family Fun Fest to be held on May 31. To purchase a Family Fun Fest t-shirt and learn how your family or business can be a sponsor, please click here. 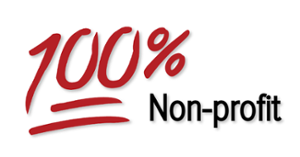 99% of CA charter schools were non-profit organizations. The passage of #AB406 into law now makes it 100%! 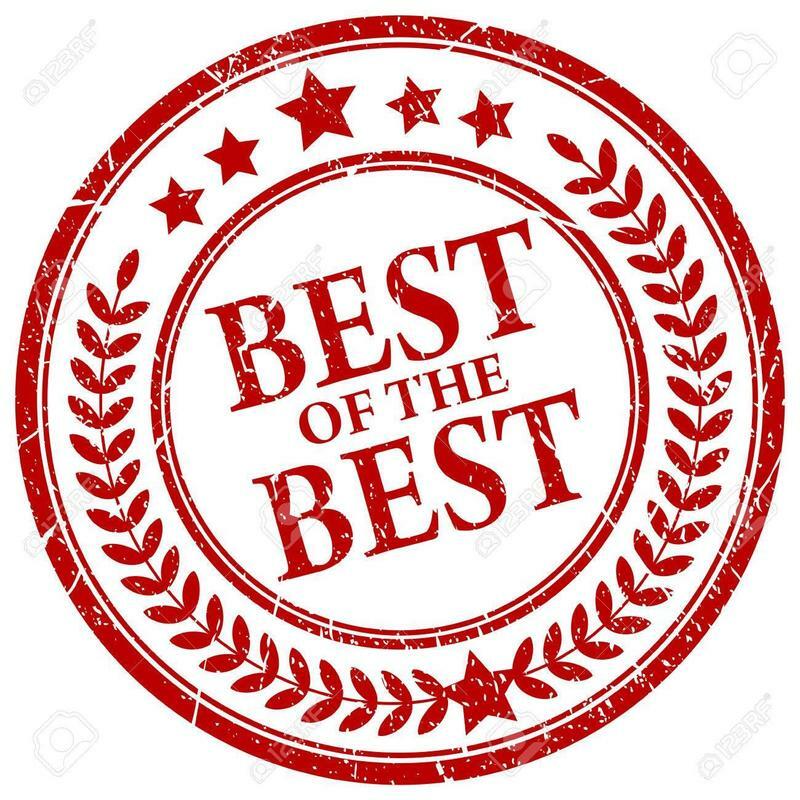 The Charter School of Morgan Hill takes the Gold as the "Best of the Best" Public or Charter Elementary School in Bay Area Parent.